Citizenship is most often discussed as a question of legal status within a framework of rights and occasional duties. UC Santa Barbara’s 2018 Critical Issues in America series, “Changing Faces of U.S. Citizenship,” Simon Goldhill of the University of Cambridge will examine the physical structure of citizenship. “The Infrastructure of Citizenship: Building Tolerance Into the City” will begin at 3 p.m. Thursday, Oct. 11, in 4080 Humanities and Social Sciences Building. It is free and open to the public. In his talk,” Goldhill, a professor of Greek language and culture, will address questions such as how cities are constructed to create different sites of engagement for citizenship and different forms of inclusion, and what sorts of cities we wish to develop in order to create civic life. Goldhill will focus on the modern city, but provide an instructive comparison to past models, both theoretical and physical. The annual Critical Issues in America series is sponsored by the UC Santa Barbara College of Letters and Science, with co-sponsorship from the Office of the Executive Vice Chancellor, the Office of the Associate Vice Chancellor for Diversity and Equity and the Academic Senate. The 2018 series is organized by Morales and Beth DePalma Digeser, a UC Santa Barbara professor of history who specializes in the intersection of religion and philosophy with Roman politics. While at UC Santa Barbara, Goldhill will give a second lecture, “The Politics and Poetics of Form: Why Everyone Has Got Antigone Wrong,” at 3 p.m. Friday, Oct. 12, in the McCune Conference, 6020 Humanities and Social Sciences Building. The event is free and open to the public. In his talk, Goldhill will make the modest claim that Sophocles’ tragedy, “Antigone,” has been “misunderstood” by everyone since the German philosopher George Wilhelm Friedrich Hegel. 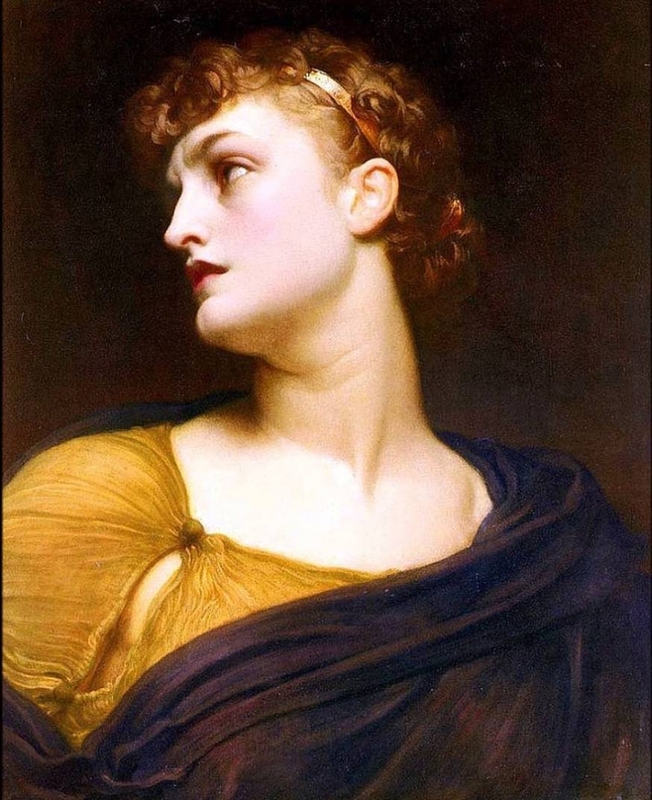 Goldhill will argue that focusing on the contrast between Creon and Antigone, on which so much criticism centers, misrepresents the dynamics of the tragedy in a way that exposes the political commitments of readers and audiences. This pattern of misreading, Goldhill suggests, is as evident in the strong feminist line in reaction to Hegel as it is in the political theorists who follow him. 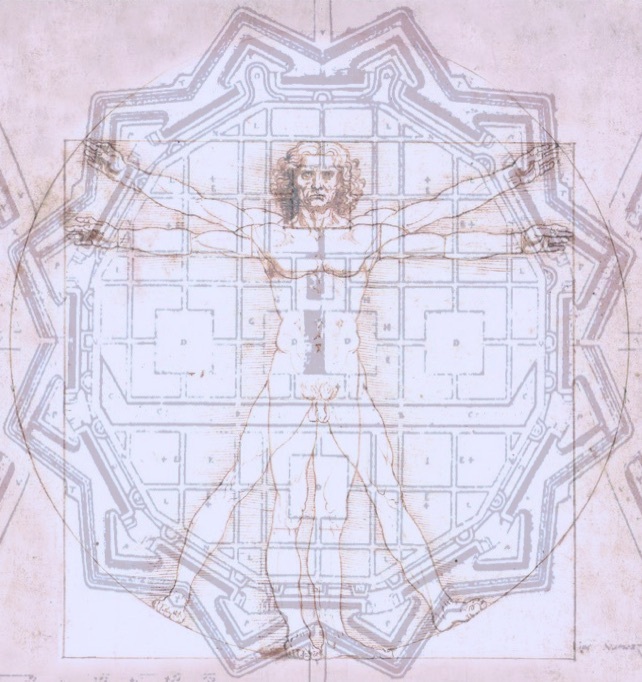 “The Politics and Poetics of Form” is co-sponsored by the Argyropoulos Endowment in Hellenic Studies and the UC Santa Barbara Department of Political Science.